The global digital gaming marketplace, G2A, has spawned an independent studio. Known as Monad Rock, the newly formed team composed of industry specialists, is in the midst of investor negotiations. Their first title, Summer Funland goes on sale this month. 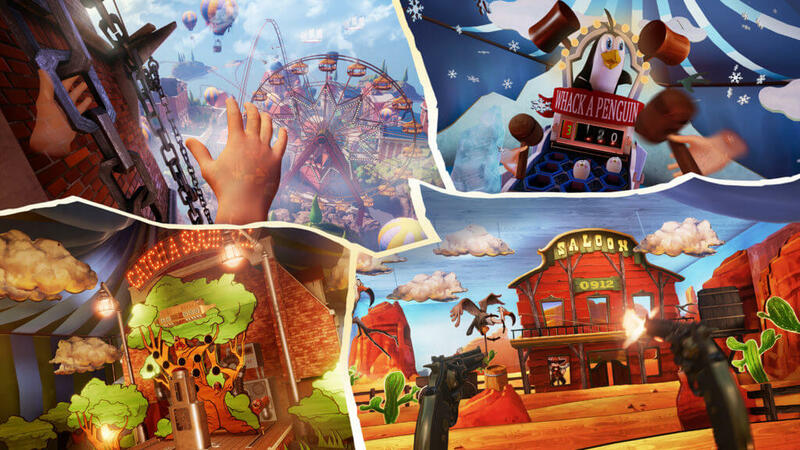 Summer Funland is a VR experience slated for initial Oculus Rift and HTC Vive releases with a Playstation VR iteration coming soon. This simulator puts players in the shoes of amusement park attendants with all sorts of attractions and arcade games. Many of the amusements included in this experience are also available in G2A Land, meaning owners of that game get Summer Funland for free. 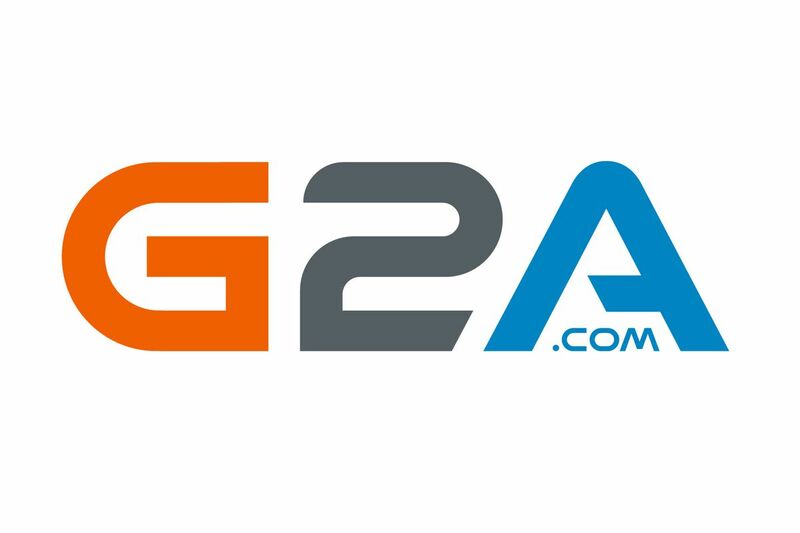 As the newly formed team sets their foot in game development, G2A will continue focusing on their G2A Marketplace and G2A PAY. Head of PR at G2A, Maciej Kuc seemed confident in the company’s direction while expressing an interest in maintaining relations with Monad Rock. “We are investing primarily in the development of our transaction system, machine learning, and blockchain technology. At present, this is where we will direct our maximum attention. In the future, however, we plan to work together with Monad Rock on various projects. In fact, we are still working with the studio on one joint venture – the life-saving VR application that helps teach doctors how to detect heart defects in unborn children“. While Monad Rock specializes in the creation of virtual reality video games and experiences, their ambitions don’t end there. They have already begun prepping for their next project, Blunt Force–A World War II first-person shooter. Blunt Force‘s screenplay is being written by Mark Bristol, best known for his work as storyboard artist across several projects including RWBY, Memento, and Dazed and Confused. CEO of Monad Rock, Marcin Kryszpin, had the following words of encouragement for his brand: “Working for G2A.COM has been a great experience for the entire team. It was an intense time for us. We worked hard, accomplished many things, and learned a lot. The next step in our development is establishing a free-standing studio. The projects and brands that we created together with G2A.COM will now be continued and developed by Monad Rock. From now on, we work independently”. I've been writing about games since 2013. I'm just here to play games and talk about them, man.